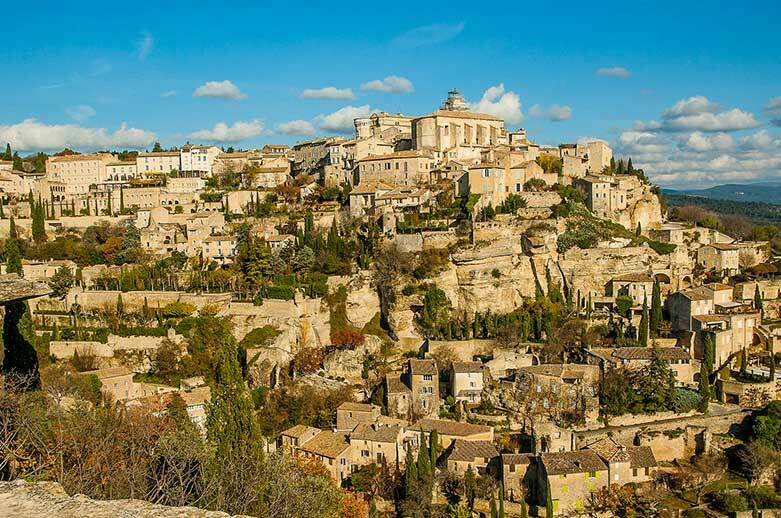 The Gard region will meet your expectations with its rich and diverse range of activities. 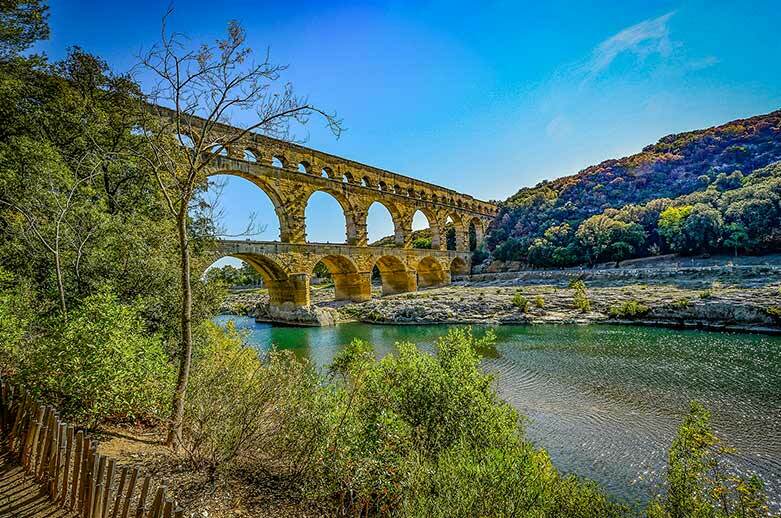 Cultural sites, outdoor activities, hiking, festivals and local products, there is something for everyone during your camping vacation in the Gard. A great destination for a trip with family or friends. The region’s tourist activities are varied and will please young and old. 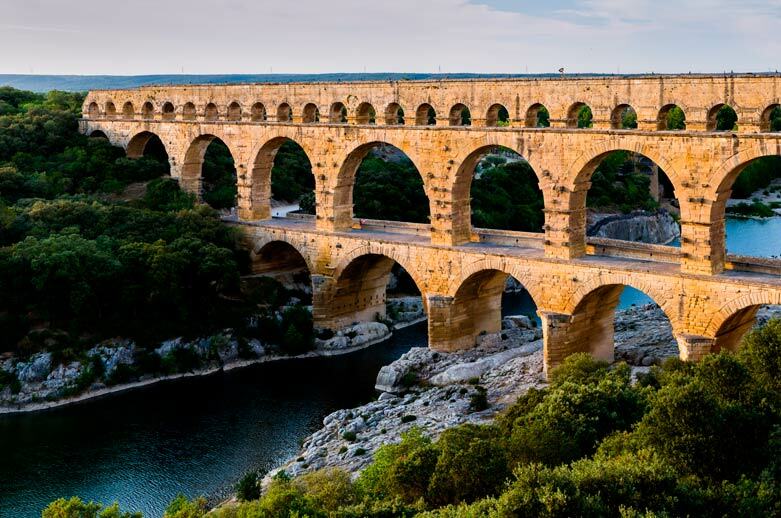 Go discover the area’s cultural heritage, for example by visiting the Pont du Gard which is a UNESCO world heritage site or for the foodies among you, visit the Haribo Sweets Museum in Uzès. 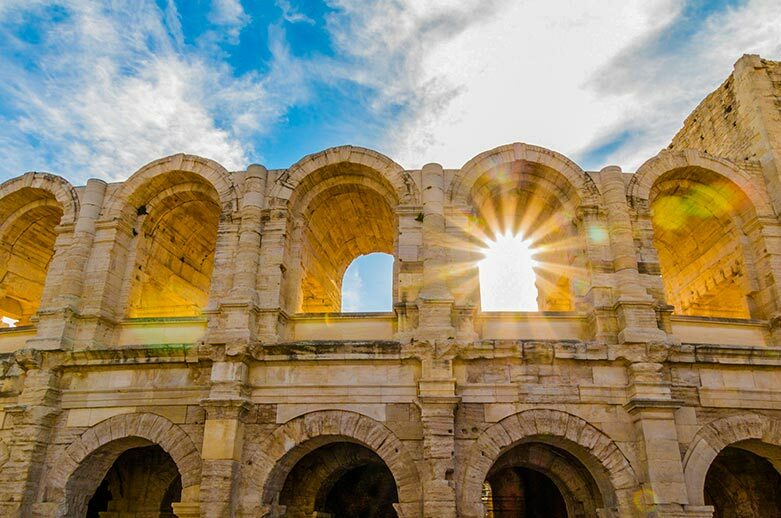 Also enjoy the flea and farmers markets that welcome you during both low and high season and discover the beauty of the region and its local products. The famous Cotes du Rhone vineyards and culinary specialties from the south of France will be waiting to delight your taste buds. 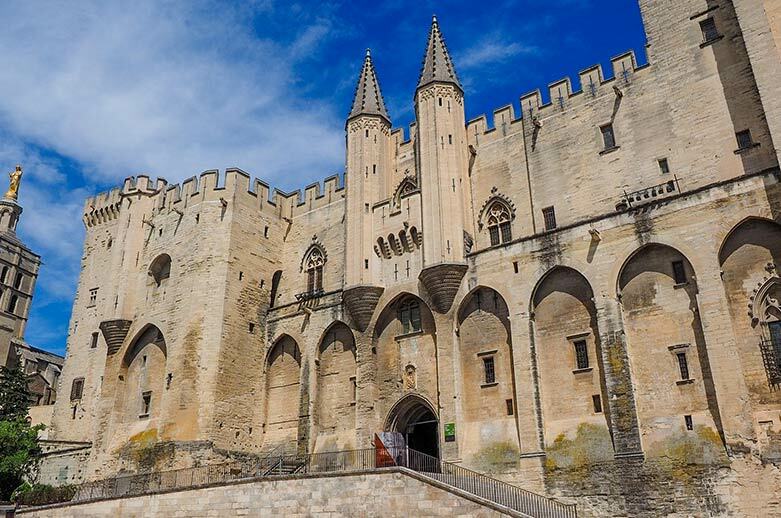 The sunny climate of the rich and varied landscapes of the Gard offers tasty recipes for your vacation in Villeneuve-lez-Avignon. sit ut ipsum Sed facilisis elit. id, ut Donec libero.